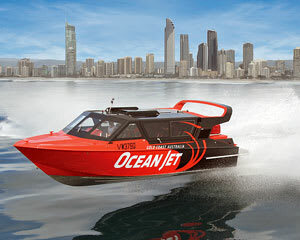 Are you ready for an Extreme Jet Boat Ride from Surfers Paradise? Well this is the ride for you! Maximum Jet Boat thrills without getting wet! Are you ready for an Extreme Jet Boat Ride from Surfers Paradise? Well this is the ride for you! This awesome jet boat will set your heart racing even before you're strapped into the bucket seats with a racing harness! This 880 horse power jet boat can not only perform epic spins and slides but it can also head out into the open waters of the Pacific Ocean and take on the waves - jumping them, riding them and even facing them head-on letting them break over the fully enclosed cabin! 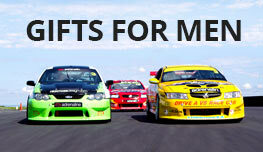 You'll also have a chance to enjoy fantastic views of the Gold Coast, Stradbroke Island and Wavebreal Island. 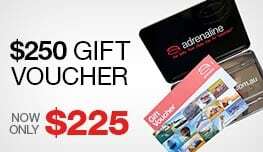 Please bring your Adrenalin Booking Confirmation with you on the day of your Jet Boat Ride – no confirmation, no ride.